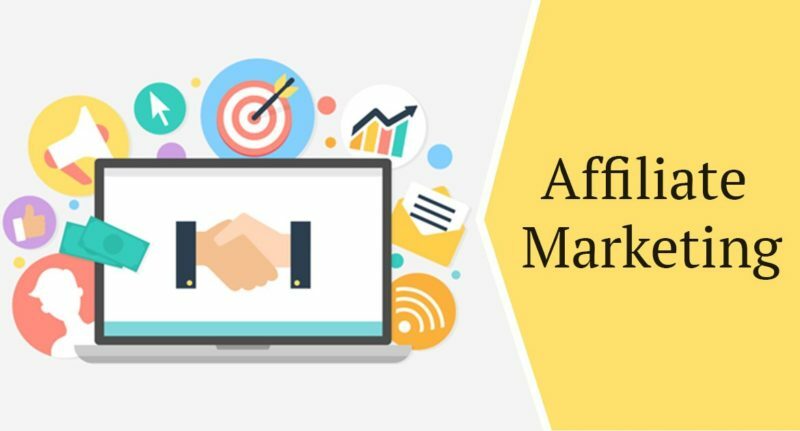 Affiliate Marketing is a term that is thrown around a lot nowadays with 9/10 marketers saying that it is very vital to their communication strategy. We are going to discuss how to start affiliate marketing. It is one of the oldest strategies and yet it’s importance has increased now more than ever. With organic reach on Facebook is decreasing day by day and customer acquisition costs going through the roof, marketers have reached out to affiliate marketing to save themselves. Affiliate Marketing is a common practice of marketing which is completely performance based. How it works is that you (the affiliate) refer someone to buy a certain product and when that person makes the purchase through your endorsement, you are rewarded in various ways. So let’s say you own a blog and readers come online and read about a certain product that you have endorsed. You redirect them to the merchant’s website & then they make the purchase. In this case, the merchant will give you a certain commission out of the purchase. For online retailers, this is proving to be one of the most successful methods for growing revenue. This field keeps on growing daily with agencies and companies alike converging their time and money towards this marketing scheme. It helps you reach a larger and better-targeted audience & is relatively cost effective. Let’s see how to start affiliate marketing the right way and avoid the most common mistakes. There are some blunders people make when doing affiliate marketing. Shawn Collins, who is the founder of the Affiliate Summit and a long time affiliate marketer says one of the most common mistakes people make it they try to monetize right from the beginning instead of building a follower list. Shawn says he always focused on creating good content, giving a tease of it to his followers where they wanted it, be it Facebook, Linkedin or Pinterest and then building the community. Shawn says that using contextual ads over banners ads is a must nowadays considering the poor performance banners ads have. One of the most successful affiliate programs is run by Flipkart. Flipkart says the following to it’s affiliates, “Earn commissions by placing product banners or links on your website to refer users to the Flipkart.com website. You can earn upto 15% every time a user clicks on the banner/link and makes a purchase on our site.” This has helped Flipkart acquire a lot of new customers along with exclusive deals with various merchants and affiliates. Their revenue has definitely grown by adopting this program. Choosing the right partner is the key. The partner necessarily may not have a wide reach but should have the correct reach depending on your target. Always keep the context in mind. 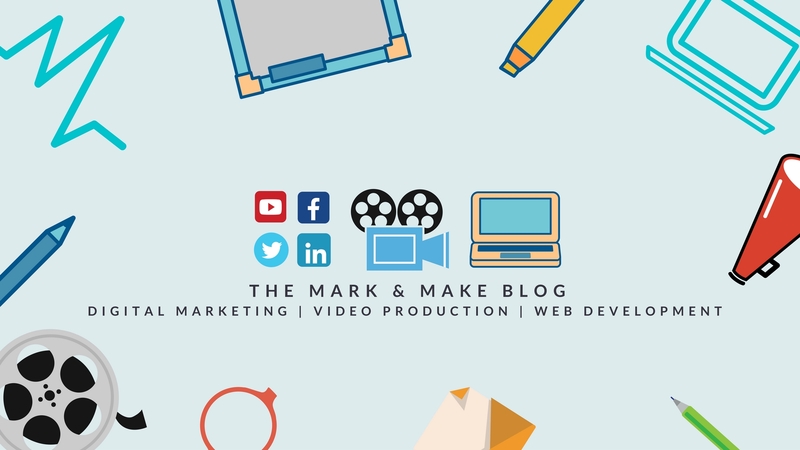 Don’t ask your affiliates to blast off your product on all their social medias in the same way. Each social media behaves differently and provide different kinds of gratification. So make sure your context is on point. Sharing the profits would be better than sharing the complete revenue. That way you can give a better figure to your affiliates in terms of commission than in terms of revenue. Eg: 20% profits over 10% revenue. It’s a simple psychological hack. 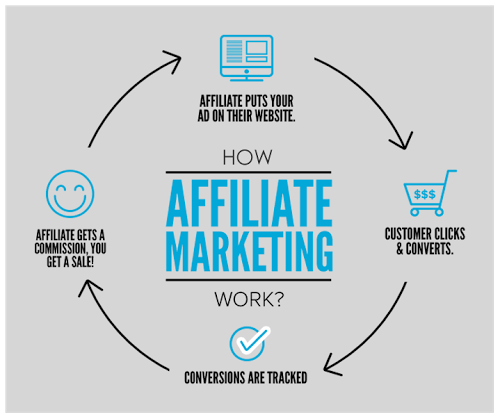 We hope this blog gives you enough information to start your own affiliate program. If you’ll need any further help please feel free to contact us. Do share this with your friends if you find this piece informative. Next PostNext Backstage to an Agency Writer’s Blogs.